Full Moon Reviews - Horror, Sci-Fi, Action, B-Movies: Midnight Confessions Episode 12: "HALLOWEEN In April comes to a close...thankfully"
Midnight Confessions Episode 12: "HALLOWEEN In April comes to a close...thankfully"
This week, Rev. 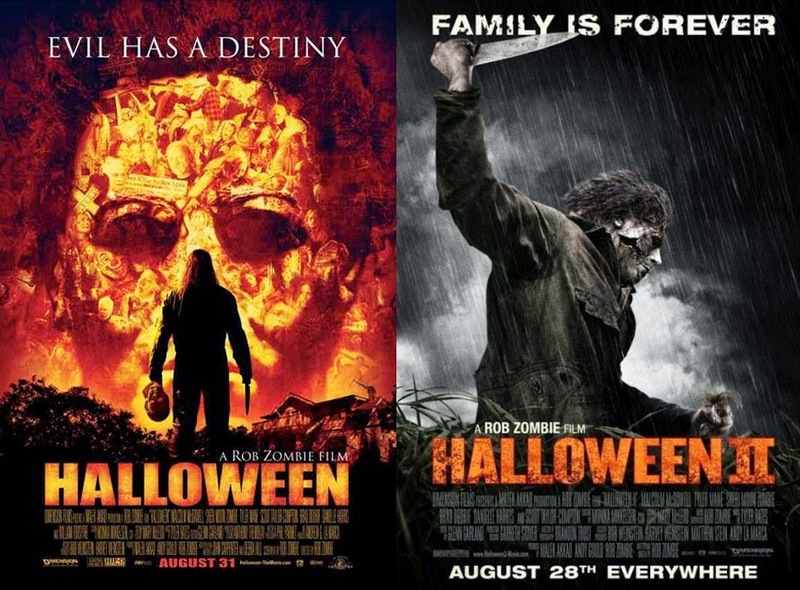 Phantom and I close out HALLOWEEN in April with Rob Zombie's take on the franchise, HALLOWEEN and HALLOWEEN II. We also take a look at horror remakes of the last decade in our Good, Bad and the Ugly segment (as well as the kill scenes from the whole franchise). Note: I had some audio issues this week, but I should hopefully have them fixed by next episode. It wouldn't be the MC podcast without technical issues though, would it? Just glad this HALLOWEEN month is over and done with.